Kent Solid Doors is run by a husband and wife team. As a family run business we pride ourselves on customer satisfaction and oversee all aspects of the sale, from initial enquiry through to the installation. We are very proud of our website which offers an online door designer, where you can build your door to your specific requirements. For us transparency is a key aspect of the customer journey, enabling you to make an informed decision from the outset. 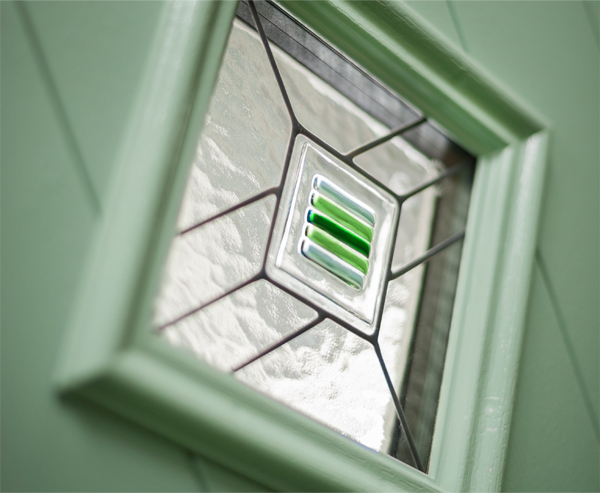 We have tried a number of manufacturers over the years and are very proud to be offering the Solidor range. 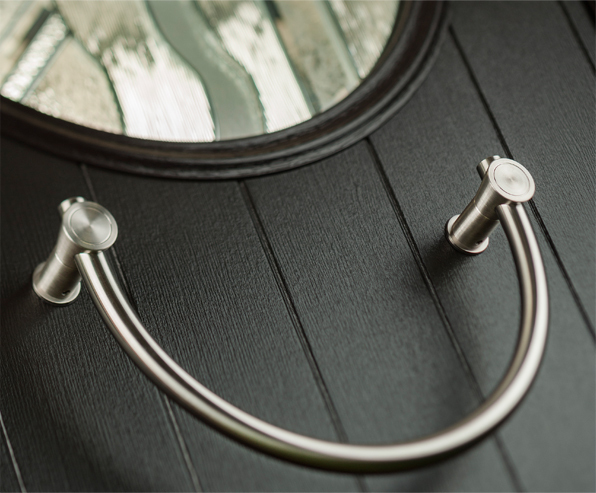 They meet all of our expectations in terms of style, durability and quality and they really do transform your front door in to a stunning entrance.